Ken Bohannon was born April 3, 1942 in Nashville, Tennessee to the late Bradley E. Bohannon and Velma Crowder Bohannon. He passed away at his residence April 19, 2017 at the age of 75 years. He was a member of Goodlettsville Masonic Lodge No. 271. 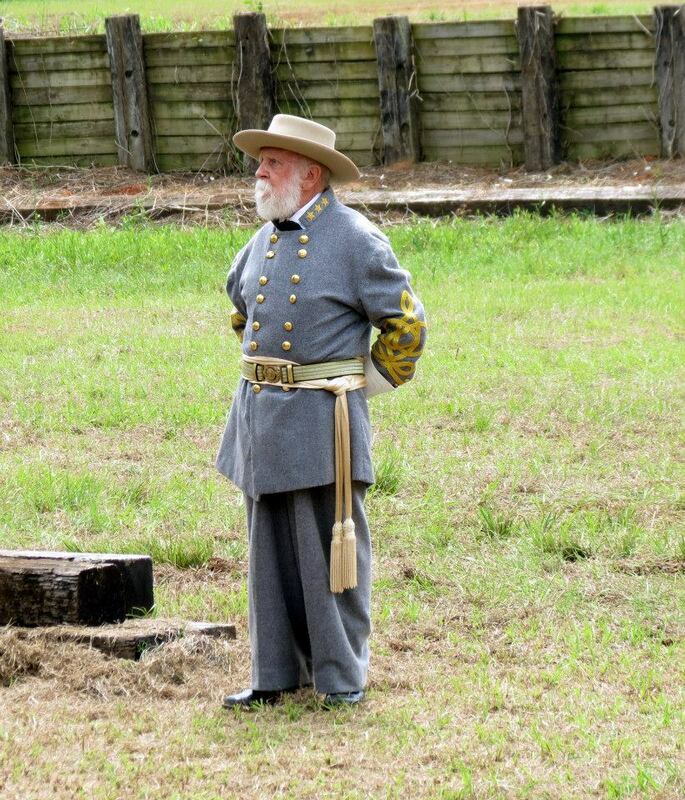 He was also a member of the Sons of Confederate Veterans and a veteran serving in the U.S. Army. 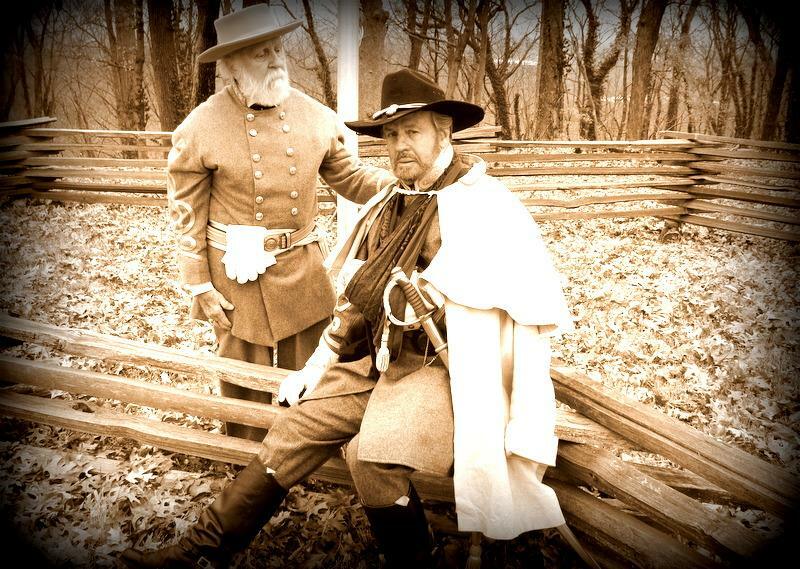 In his later years, his passion was reading, studying and teaching children about the Civil War. 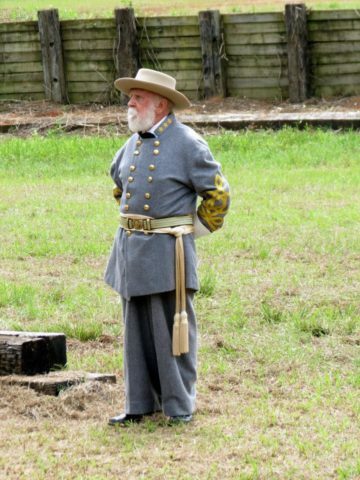 He traveled over the south eastern state of Tennessee performing Civil War Reenactments, portraying General Robert E. Lee. Another passion of Ken's was classic cars. Ken is survived by one son and daughter-in-law, Brad and Chandra Bohannon, his four grandchildren, Allyson, Caden, Oliva and Natalie Bohannon. A Celebration of Ken's life will be held 7:00 p.m. Saturday, April 22nd with Masonic Service beginning at 7:00 p.m. at Cole & Garrett Funeral Home Chapel. Visitation will be Saturday from 5:00 p.m. until the service at 7:00 p.m.
Brad I’m so sorry for your loss. Had no idea your dad had been sick. I know it was s beautiful homecoming with Mrs Velma and Bohannon. May God wrap his loving arms of comfort around you and your family. Mr Kenneth was a customer when I worked in White House at Capital Bank. We had a lot of long talks about family and cars. He loved his family and did a wonderful job in caring for his Dad and Mother. We are sorry for your loss. We send our deepest sympathy.